Inter-American Development Bank (IDB) and Florida-based fintech firm Above & Beyond (A&B) have unveiled “Finconecta”, a ten-month programme which integrates fintechs and financial institutions (FI) in an interconnected ecosystem. The technology platform behind it is called “Forward”, which was built by A&B, and is described as an app store-styled marketplace that allows firms to expose their products, and for FIs to pick the ones that best solve their specific problems. A&B says in a process of “fusion”, FIs will participate in a problem statement validation exercise. The basis will be a document prepared by the Monetary Authority of Singapore that outlines the top 100 problem statements. Once each FI selects the problems they want to solve through solutions, a matching process with the right firms will occur. This matching will serve as the basis for the acceleration process. IDB’s flagship event Foromic 2017 in Buenos Aires, Argentina will showcase the top integrations between FIs and firms. The selection process will be based on the benefits they bring to the FIs, the success of their solutions and its impact on financial inclusion. FIs and firms of all sizes are invited to participate in Finconecta and registration will open 23 April. More details on Finconecta are here. IDB is the largest source of development financing for Latin America and the Caribbean. 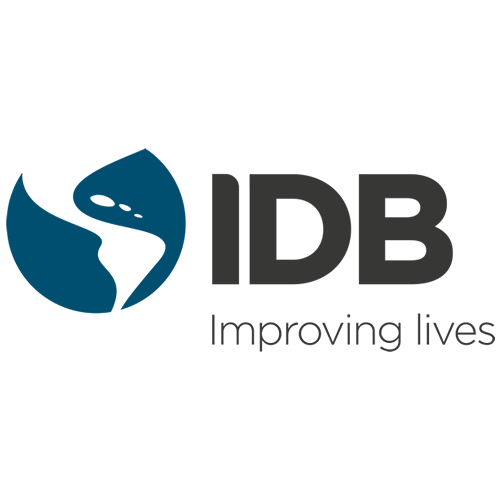 IDB’s aim is to aid economic and social development and regional integration – and it is doing so by lending to governments, government agencies and state-owned companies. IDB counts 48 countries as its members. Its head office is in Washington DC, US.